Imagine life without the use of your hands? 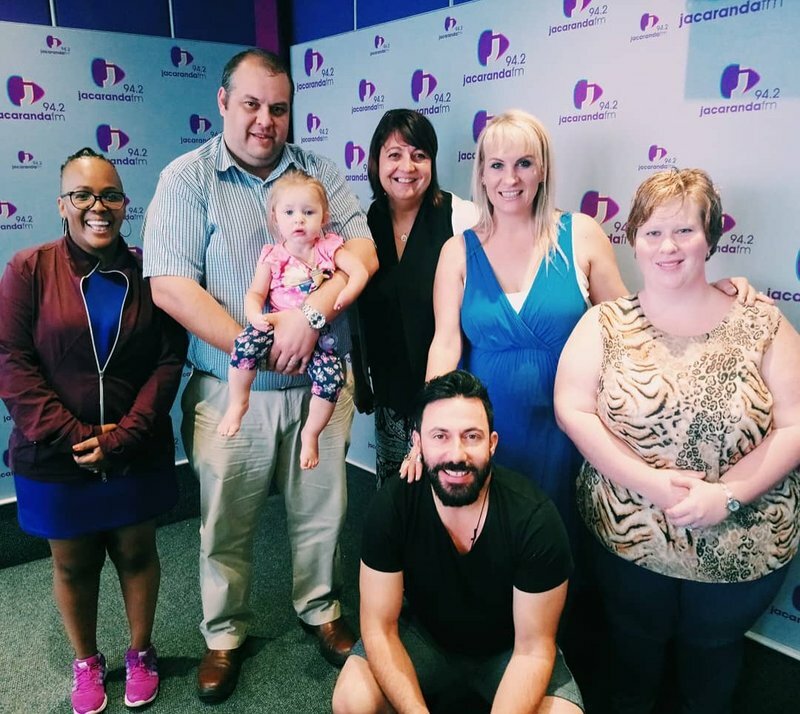 Young Sené de Wet was born without functional hands, but our Good Morning Angels are there to help. BACKGROUND: Sené de Wet was born with a very rare condition called 'Symbrachydactyly'. This is a condition where one is born without functional hands. Her sonars did not reveal anything and her parents, Nadia and Wouter, were just as shocked as their doctor when they counted her fingers after her birth. 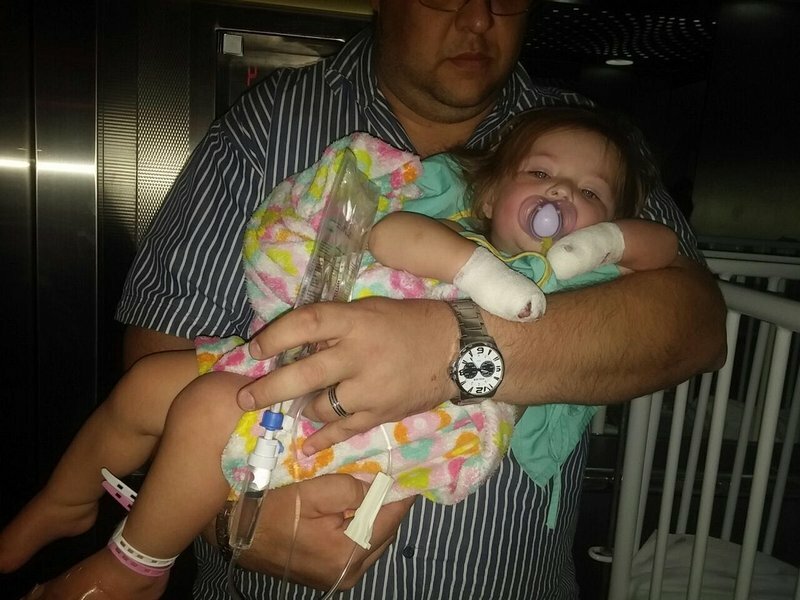 The East Rand family found help from a surgeon in Pretoria, but they were told that she would need to undergo intervention surgery by the time that she is a year and a half in order to improve the chances of success. Through the surgical intervention she will gain some functionality in her hands. The De Wets have a medical aid which has approved the operation, however, they have to pay the doctor upfront and then claim back - a detail they missed on the original quote. They are desperate for the operation to go ahead, but they have no way for getting together the R27,000 needed for the operation. SPONSORING: Spar will pay the doctors’ fees of R27,000 on Sené’s behalf, in order for the operation to go ahead on Thursday. Once the medical aid refunds Sené’s operation, her dad, Wouter, will pay it forward via Spar to benefit another child in need of help. I need urgent assistance please. My daughter has to go for an operation Thursday morning 22 February 2018 at Jacaranda hospital in Pretoria. We had everything arranged with the medical aid, but this morning the doctors rooms notified me that the quote has to be paid in cash ( R26761.00) BEFORE the operation can be done. In my haste and being excited to receive an operation date and quote, I did not read the full quote indicating that I have to pay it in advance and then claim it back. I guess I was just so excited to give my daughter a chance of having a normal life. I can claim the amount back from the medical aid after the operation has been done, pay you back and pay the shortfall back - so that somebody else can be helped. We can't postpone the operation as it must be done before she reaches 1 year and 6 months. This has to do with her body development going forward. As per the attached my daughter was born with Symbrachydactyly. 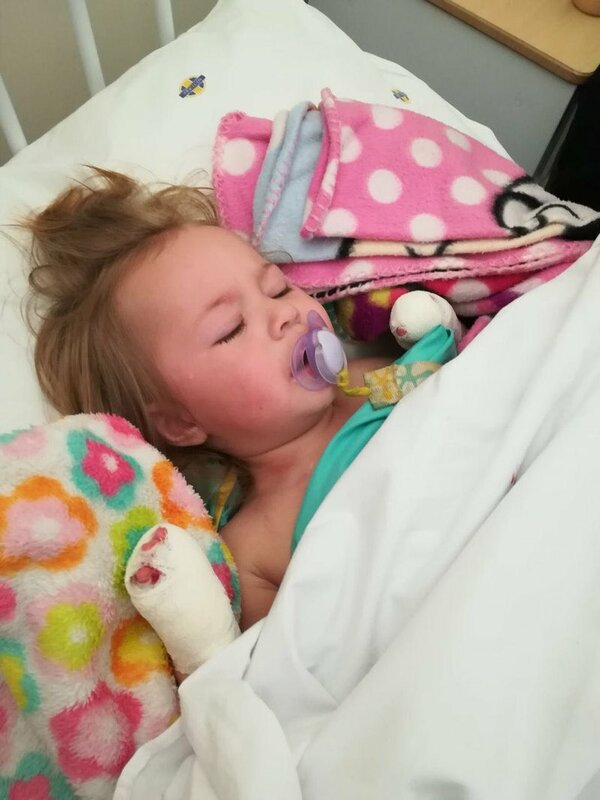 This means that she was born with deformed hands - but the operation will correct this, to give her a chance at a normal life. Attached please find photos and an article that was done on her. The doctor described her condition as - Bilateral hands, severe birth deformities - non functional. We can happily share that young Sené's operation went well and she is recovering.